View of “Art or Sound,” 2014. 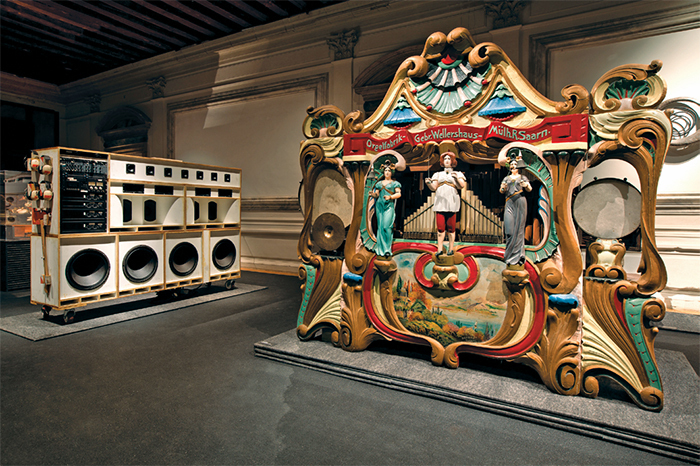 From left: Tom Sachs, Toyan’s Jr., 2001; Gebrüder Wellershaus fairground organ, early-twentieth century. 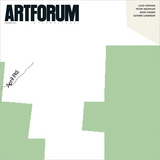 Exhibitions examining the relationship between art and sound have been plentiful in recent years, among them the Museum of Modern Art in New York’s 2013 “Soundings: A Contemporary Score.” This trend reflects sound’s importance in contemporary practice. Artists such as Carsten Nicolai, Haroon Mirza, Susan Philipsz, Florian Hecker, and Janet Cardiff have made music or sound the focus of their work and have addressed the problem of sound’s visualization in a museum context, often with success. Yet, despite all this focused attention, the presentation of sound in an environment essentially designed for seeing objects remains a conundrum.